How does your server location influence the SEO of your website? Does Google take the location of the servers of your web hosting into account? And if so, which location is the most suitable? And is hosting in Belgium a plus for your Google SEO? 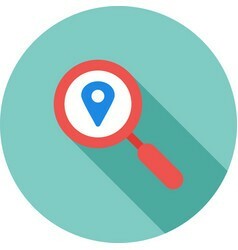 What is the role of location with SEO? When ranking the results of a search query, Google will always try to give the most relevant possible result, also geographically. Because it makes little sense to mention the address of the baker from Bruges who sells ‘rye bread with currants’ when the user who enters this query is located in Kempenland. On the other hand, the user can also search on location: with his search query, he has filter options for example to select “only pages in Dutch” or “only pages in Belgium” (or for Dutch users: “only pages in the Netherlands”). 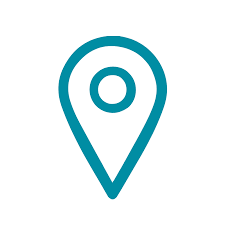 So, location indeed plays a role when it comes to the SEO of your website. How does Google determine the location? Google relies on several factors. If it is a website with a country code domain name (.be, .fr, .nl), Google will automatically assume that this website is located on Belgian, French or Dutch territory, or that it focuses on users from these countries. With generic domain names such as .com, .org or the many new domain extensions such as .bike, .xyz or .app, Googles bases itself on the IP address of the server, an indication of the country where the server is located. Google also assumes that the webmaster chooses a hosting and web server that is located as closely as possible to the country of his target audience. 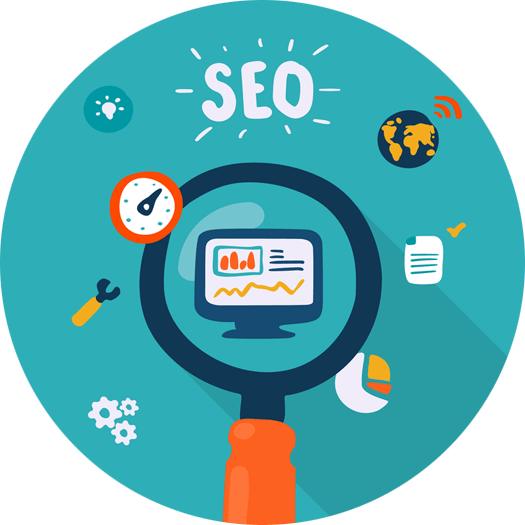 Furthermore, Google also considers the clues in the content of the site, contact details, content snippets, backlinks, etc. In each of these cases, you can also use the Google Search Console to indicate on which country your website specifically focuses. So, is the location of your web hosting decisive for the ranking of your website at Google? No: because you can indicate what your target audience is yourself via the Google Search Console. In principle, you can choose a web hosting in China, India or the US while you still focus on an audience in the Netherlands or Belgium. Yes: because the location of the server can prevent fast loading of your page. A signal from Belgium or the Netherlands normally takes less time than a signal from China, India or the US, to reach users in Belgium or the Netherlands. On the other hand, the fact that the server is located in Belgium or the Netherlands will not make much difference in speed for a Belgian or Dutch user. Local hosting in Belgium or its neighbouring countries has the additional advantage that you may assume that the hosting companies in these countries respect the rules of privacy and data processing of the GDPR, that have been applicable in the entire EU since 25 May 2018. Something that is not always the case with overseas hosting! And what if your website focuses on target groups in different countries? Before doing business with a hosting company, check which way a signal must travel from your browser to a website hosted by that company. The company usually mentions various references where you can carry out this check. Via the Dos command ‘tracert’ (Windows) or ‘traceroute’ (Linux), you make this route visible. A good hosting company like Combell has a direct connection to the Internet backbone. Limit the number of HTTP requests. If your website focuses on different countries, then engage a Content Delivery Network. This will post your content on proxy servers in those countries that load faster. Use special caching tools like Varnish: they cache the static parts of your website and only retrieve the quickly changing data on-the-fly from the database. This will make your dynamic website even quicker! For your ranking in the search results of Google, the location of your web server is particularly important as it affects the loading speed of your website. Choosing good quality web hosting is therefore essential! How can you protect your website against DDoS attacks?